That's right you've read it -- It is now confirmed that Sony has indeed pulled the plug on PlayStation 2 production, after selling over 150 million units. The console was massively successful, and it changed the gaming landscape. 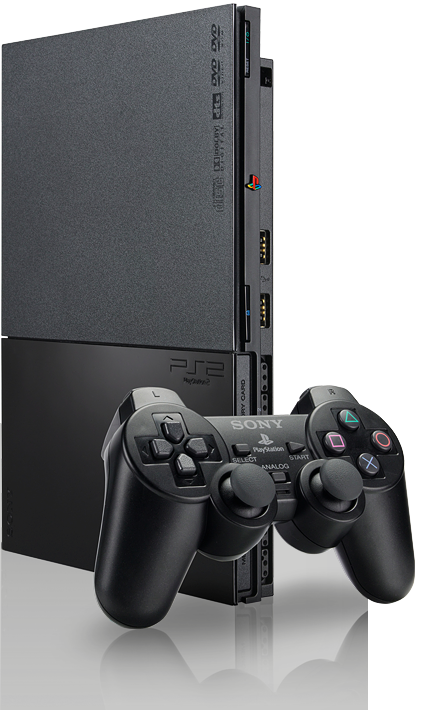 Much like how the PS3 has helped boast the Blu-Ray disc format, the PS2 helped promote and eventually make the DVD format very popular for video and data storage alike. The console was launched back in 2000 and has had many great titles, such as the Ratchet & Clank games. Even with the launch of the PS3 in 2006 the console still sold worldwide, especially in poorer countries (although I don't want to refer to them as that; but it's reality). However all good times come to an end; and it looks like the end for the PS2 has finally came. There is even rumors of the PS4 coming out some time this year. Even if these rumors are not true (and I hope they are not), it wouldn't make sense for Sony to support three consoles at once. If anyone wants to hear my opinion on why the PS4 still shouldn't come out this year, just ask and I'll write an article in detail.